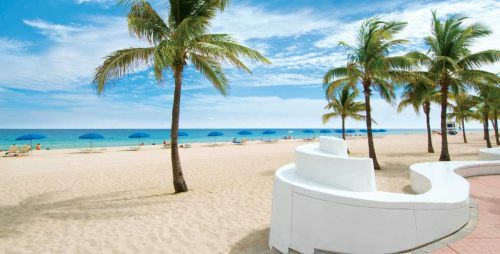 Sunwing has dropped the price of their flights from Montreal to Fort Lauderdale, Florida down to $212 CAD roundtrip including taxes. The price is based on 2 people booking. Dec 24, 25 -- new! Try Jan 22 or 25 to Feb 2.